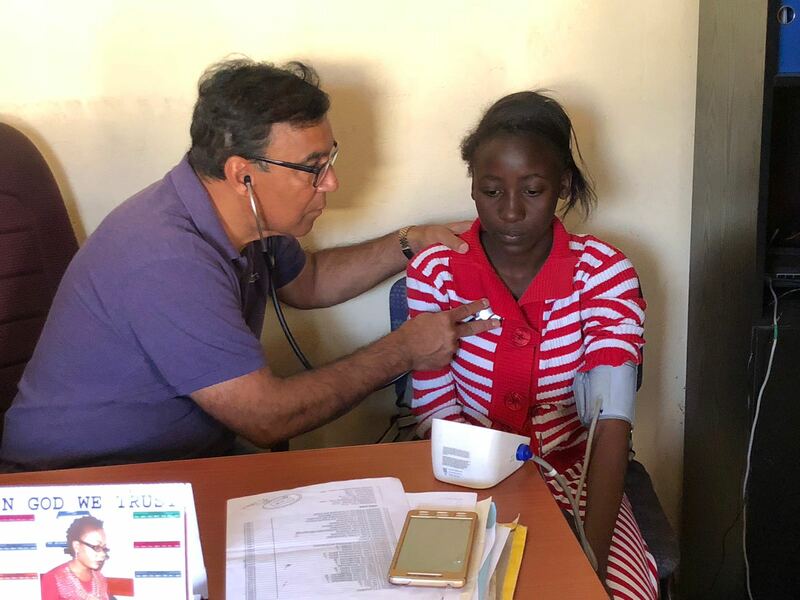 In 2018, generous of donors helped provide a comprehensive package of life saving health care services to 400 HIV+ children, ongoing training to family members, PMTCT education to HIV+ pregnant women, and school support to vulnerable families. 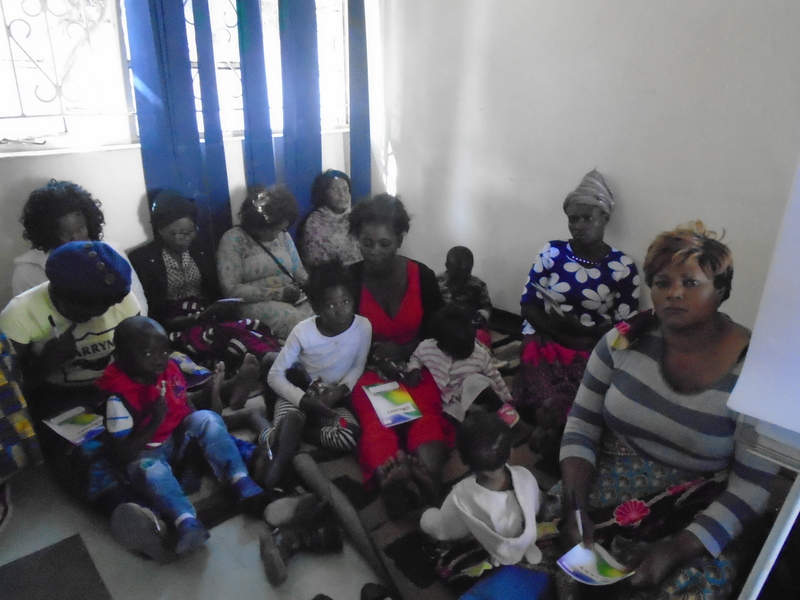 The provision of these program activities resulted in a huge and sustained impact on hundreds of families in a resource poor community in Lusaka, Zambia. Direct and Indirect beneficiaries: 2,400 children and family members. In addition to improved health and more children attending school, families have better knowledge about HIV and malaria. This results in community residents taking steps to prevent new HIV infections and the spread of HIV. As a result, we are seeing a lower incidence of HIV and reduced stigma amongst beneficiary families and are confident these results will spread to the larger community. Add 50 HIV+ children to bring the total number of children under our care to 450. Continue to monitor the health of children under our care so that they never develop AIDS. Zero new HIV infections via PMTCT (Prevention-of-Mother-to-Child-Transmission). Track school attendance and performance to ensure the children are learning. Encourage older children to volunteer with us as these children can be role models and mentors for younger children. Expand the skill set of community members via the provision of education and training programs. Gather more in-depth feedback from community residents. Overall, the ripple effects of our comprehensive approach are significant, sustained, and continue to strengthen families in the community. Thanks for making healthcare accessible to hundreds of orphans and vulnerable children in Zambia.